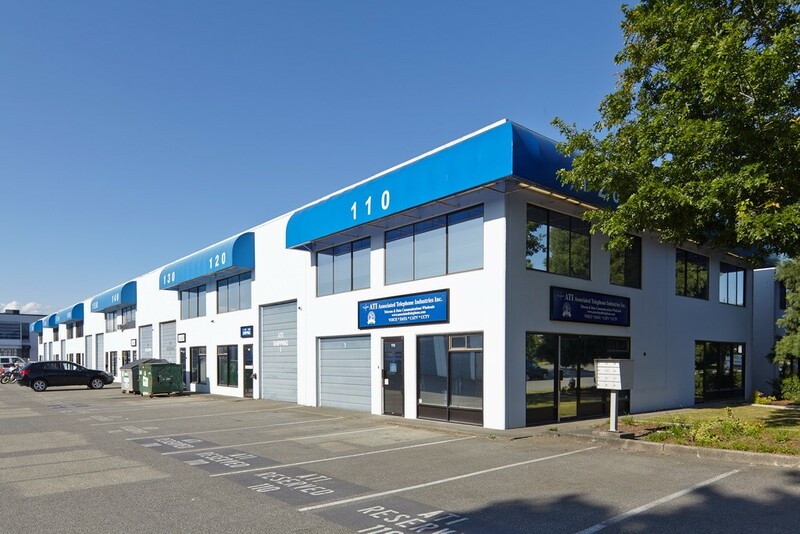 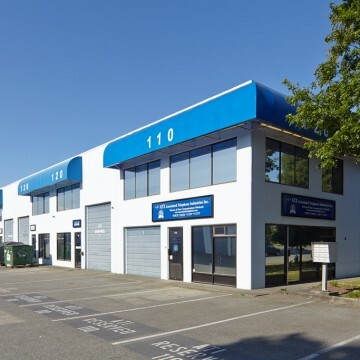 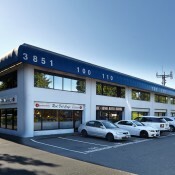 Jacombs offers high-quality, professionally managed industrial and office space, located at 3851 Jacombs Road, Richmond, BC. 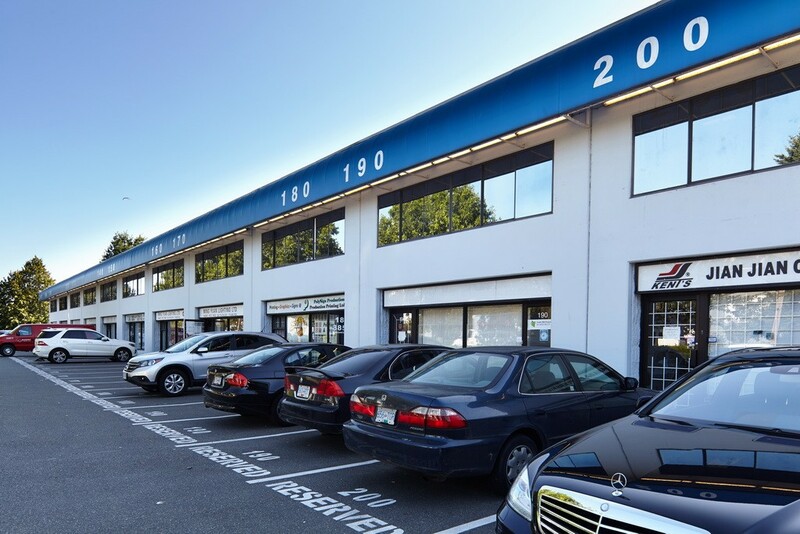 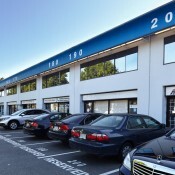 The property is located one block from Knight Street at the North West Intersection of Cambie and Jacombs Road and has easy access to the Canada Line Skytrain. 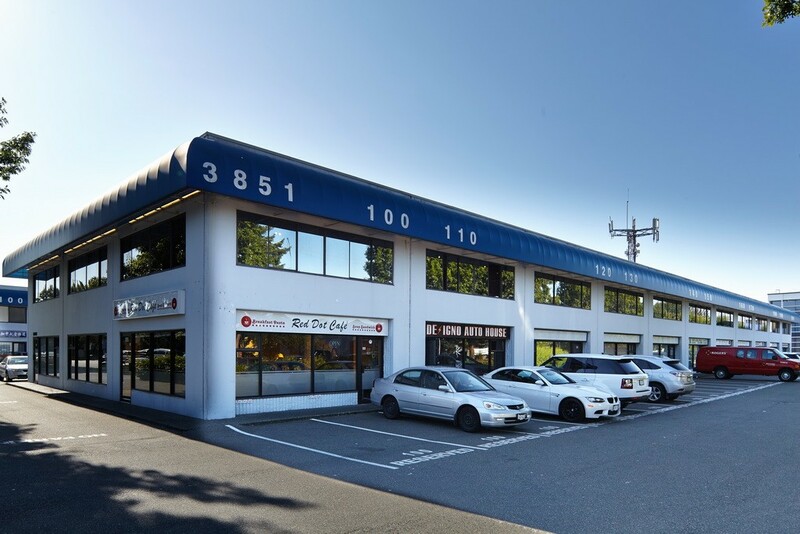 The location also provides easy access to downtown Vancouver, Vancouver International Airport and the USA Border, as well as most other areas of the lower mainland.